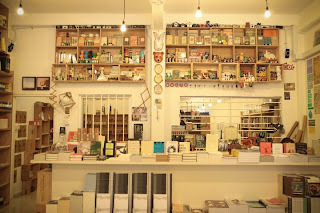 petit morpho: BooksActually / Math Paper Press / Birds & Co. I was totally touched of those people who are running a bookstore. It is because running a bookstore is the most difficult business in the world! 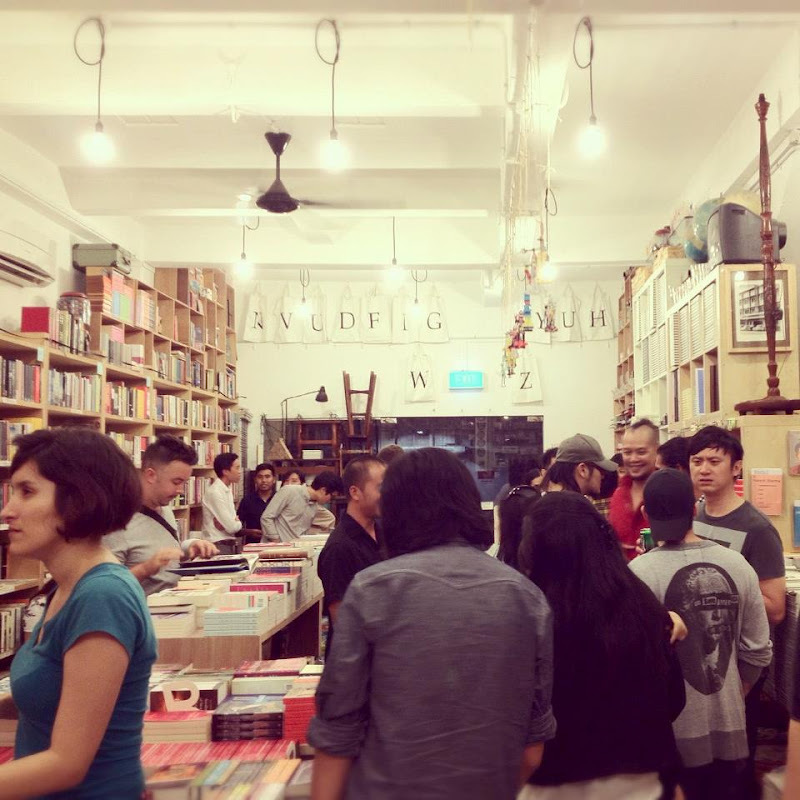 they assist the local potential young writers to publish a book! 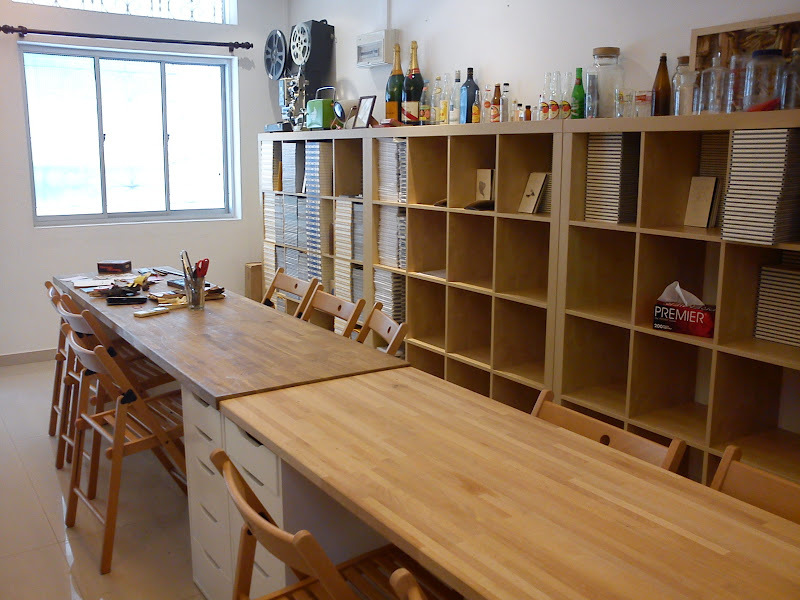 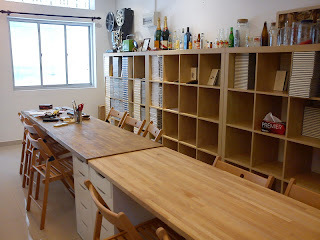 They have another roomy space for holding the workshop and activities just a few minute walk from the bookstore. 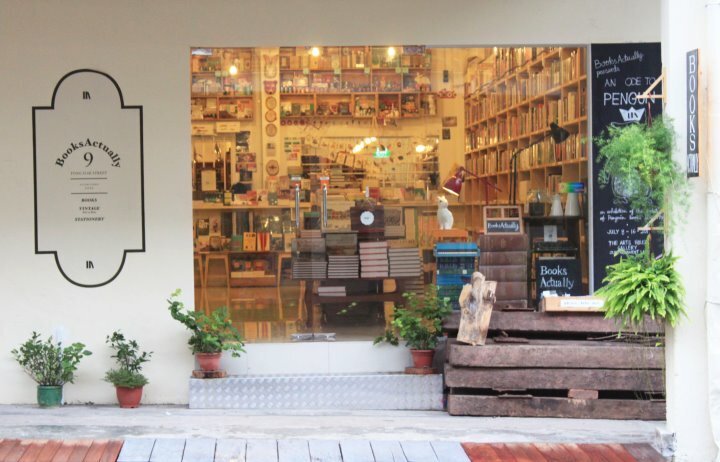 Looking forward to meeting all the Owners & Partners of BooksActually in Singapore next month!